Lot Size: 2.522 sq. m.
Great land of 2522 m2 with commercial mix land use very close to the Federal Highway. 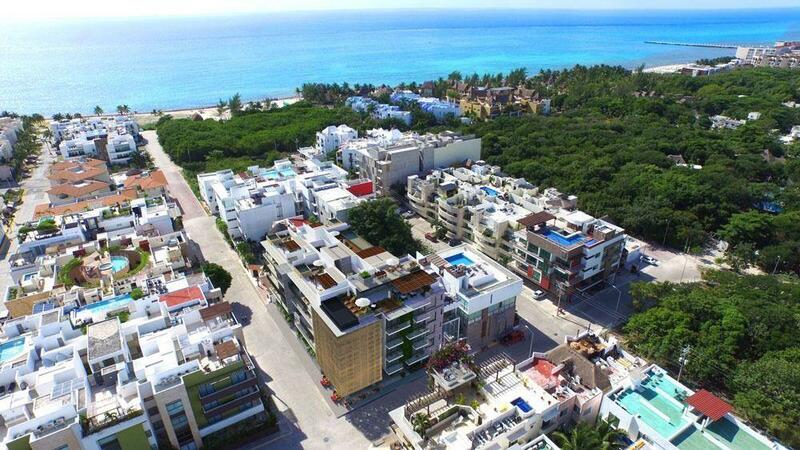 Lot in Los Arrecifes on Avenida Universidades, fast-growing area, with streets, easy access, underground services, schools and near businesses, unique location.